Mercedez-Benz Retail Group is a manufacturer owned motor group with many years of experience working with Mercedes-Benz models. We are pleased to offer a comprehensive After Sales service for all of our customers. We have a dedicated team of trained technicians on board who can deal with all types of routine servicing as well as major repairs or issues with your car. Our After Sales services include MOTs, cosmetic repairs, service care plans, accident management, roadside assistance and specialist AMG servicing. 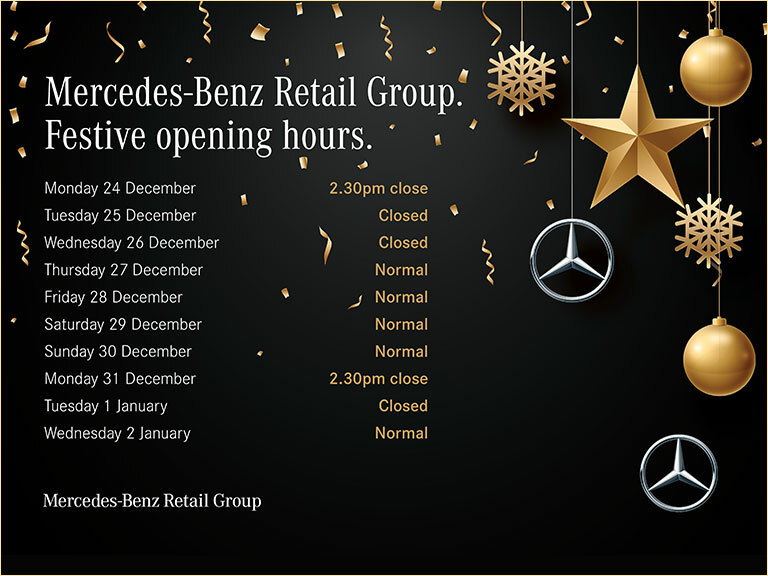 Contact the team at Mercedes-Benz Retail Group today or book a service by giving us a call or using the Live Chat to speak to an adviser instantly during opening hours.